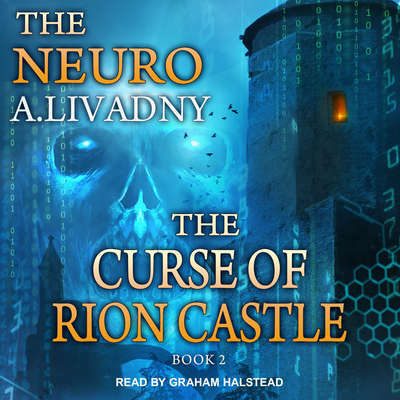 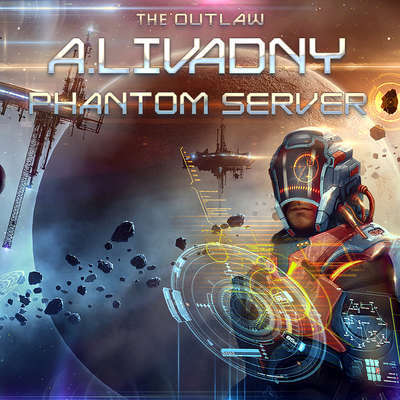 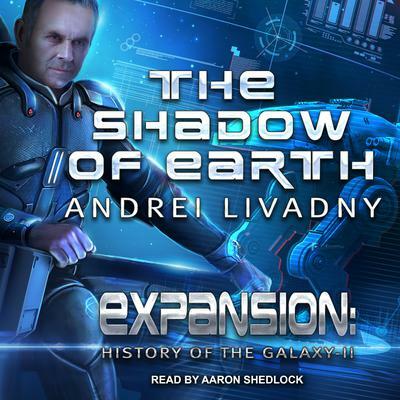 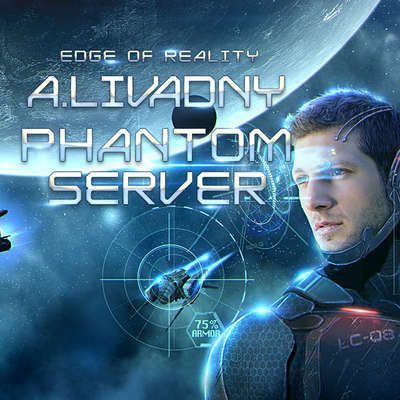 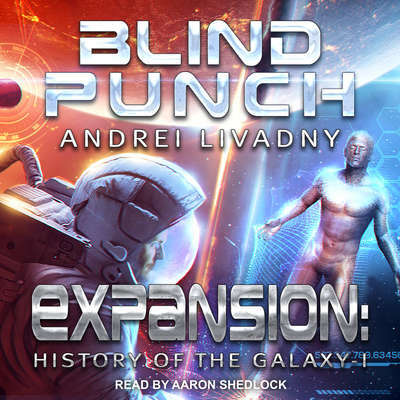 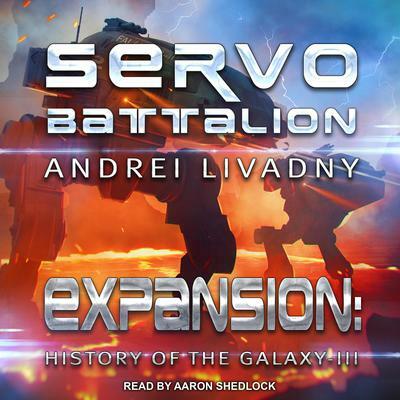 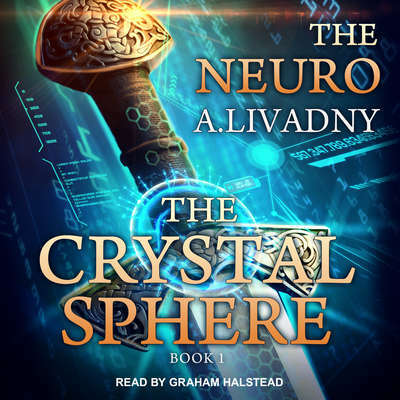 Andrei Livadny is a popular Russian science fiction author who has penned numerous books, including The Island of Hope, the Phantom Server trilogy, and the extensive A History of Our Galaxy series. 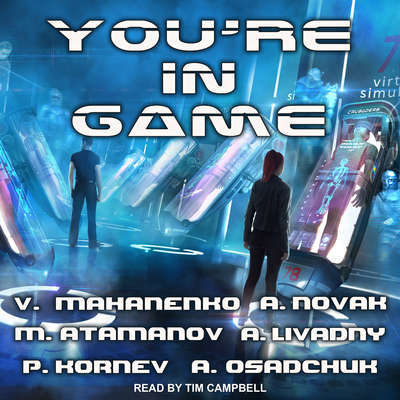 Besides hard science fiction, Andrei also works in cyberpunk genres. 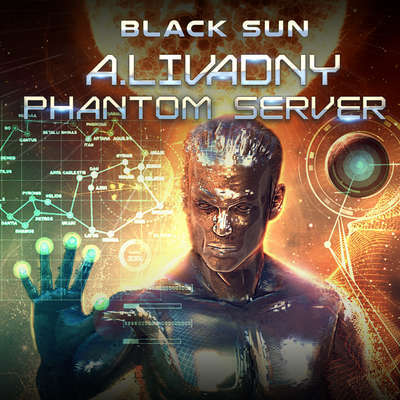 He lives in Pskov, Russia.